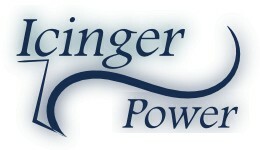 The website www.icinger.com is edited by Icinger Power. Our conditions and terms are described the following web page. Our disclaimer is described on the following web page.